Or, well, it’s more like the final of Game of Thrones is almost here. 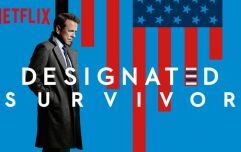 There are just a few days to go until fans of the HBO series finally returns. And if there's one thing we've learned over Game of Thrones' seven seasons, it is that nobody is ever safe. Ever. Chances are, if you think a character is safe...well, that's just not gonna go well. Like Ramsay Bolton said "If you think this has been a happy ending, you haven't been paying attention." 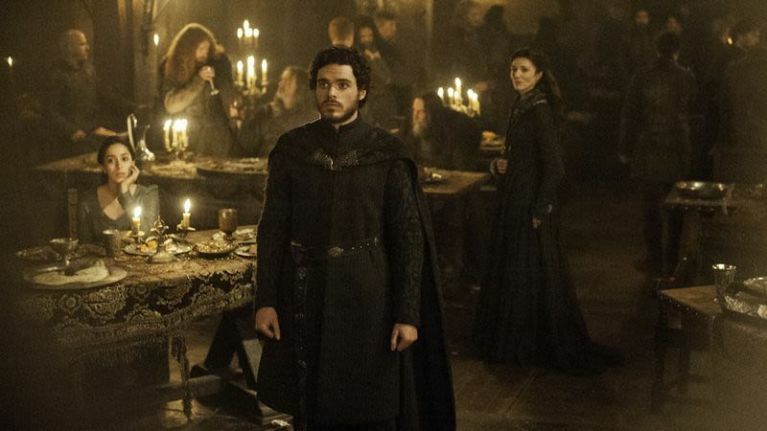 One of the biggest examples of this was the Red Wedding in season three: when Robb Stark, his wife Talisa, and Catelyn Stark were brutally slaughtered by the Frey/Bolton alliance, under the orders of the Lannisters. David Nutter, the director of season three's The Rains of Castamere, was asked if there was the same level of carnage in store in the upcoming final season. He was asked by Metro.co.uk if viewers should brace themselves for something similarly surprising and shocking - and his answer has us a bit nervous, if we're being totally honest. "The short answer is - yes," he said. Very short and to the point, obviously to keep giving away any spoilers. 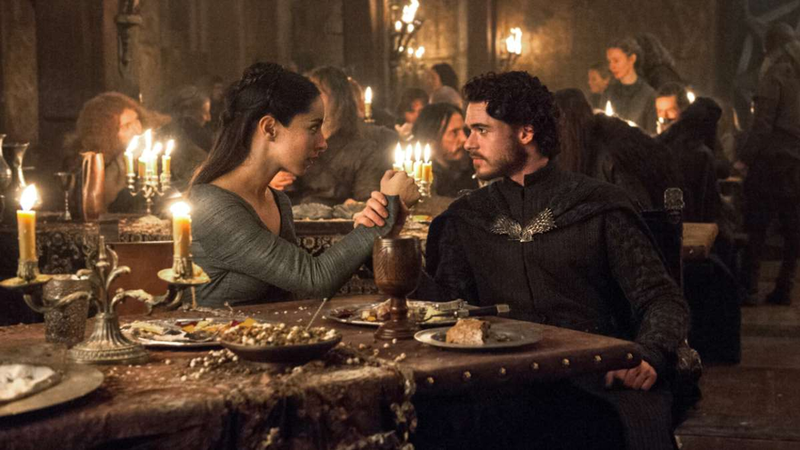 But how could there be anything else that would match the levels of the Red Wedding?! Nutter also spoke about the massive battle scenes that are going to be coming up this season, and how they are "incredibly exhausting" they can be for everyone involved. "I can’t say that it’s more draining or less draining to be the director of the episode," Nutter said. "But I will say that we’re all in the same boat, actors and director, when it comes to really bringing our 'A game' to the fore. "Battle scenes are just incredibly exhausting for all concerned. "Having said that, they are, at the same time, sometimes tedious – because there’s so much minute detail to deal with, from both an acting and directing standpoint. "Horses, armaments, special effects are all vying for our attention and energy, in a lot of cases, and it’s true that it’s exhausting trying to lasso all of these elements into a coherent whole."